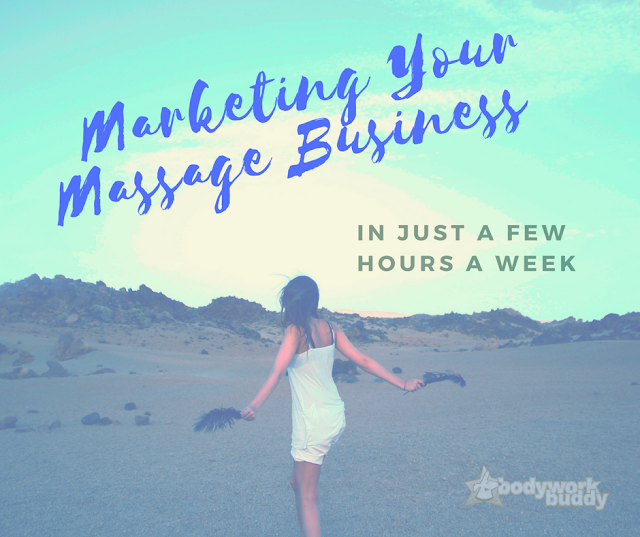 We all know that marketing a massage business takes time, money and creativity, and most of us would like to save on the first two. You CAN market your massage business in just a few hours a week, with some planning and focus. Taking a day every quarter or so, to plan your promotions and marketing themes can save you HOURS in the long run. Knowing what you want to do is the hard part, and it’s easy to hop online because you need ideas and end up completely distracted and confused! 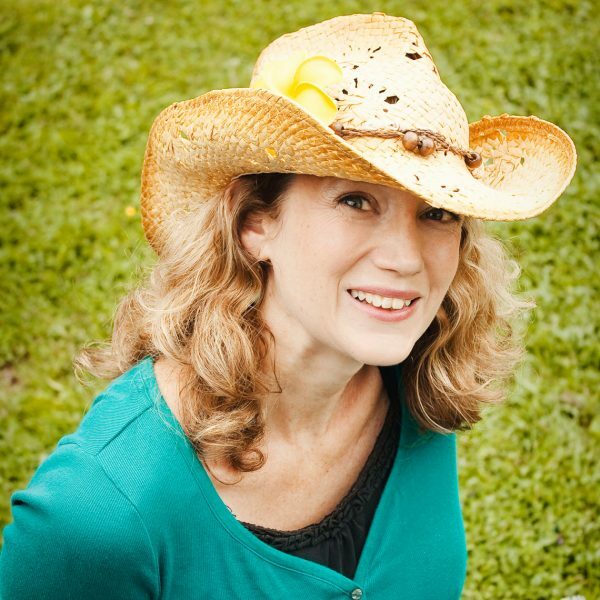 Figure out an overall marketing strategy and go from there. I recommend using printed marketing materials (rack cards, brochures, business cards or flyers), having a clear basic website with online booking, regular social media posts and networking in your local community. That may sound like a lot, but with a good plan it’s very doable in just a few hours a week. Organize your printed marketing materials and keep them with you in your car. This way you can put them out while you are running your normal errands, and you’ll never inconveniently run out of business cards. Keep some thumb tacks and business card and brochure holders on hand too. You’ll be surprised how many places you can leave your advertising when you start looking for it. 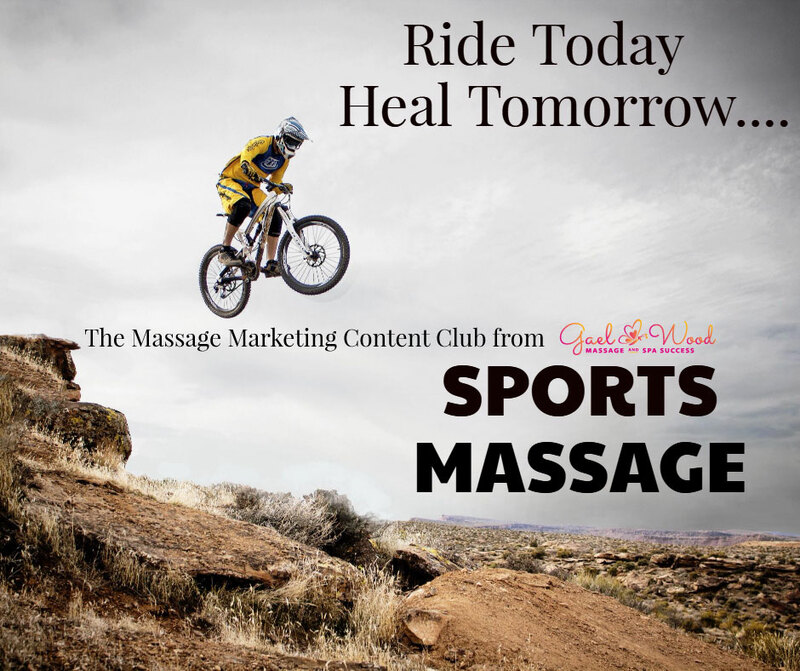 It’s a great way to reach people who need a massage but aren’t actively looking for one online. 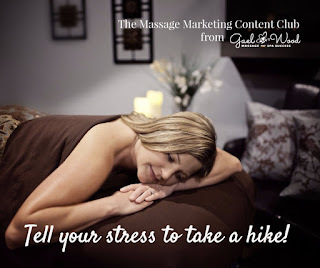 I’m always surprised at how many massage therapists don’t have a website! Think about it, if you pick up a brochure and want more information, where do you go? There are some great choices for building your own website, like weebly and wix. There’s a bit of a learning curve, but very doable for most people. 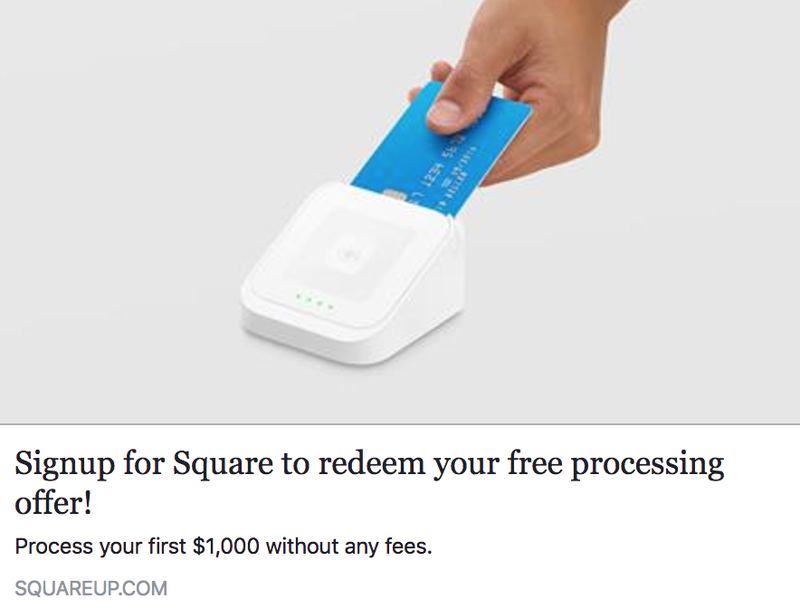 Another option would be to pay someone to set it up for you or trade for a few massages. You will probably want to know how to do basic updates for specials and new blog posts. If you don’t have time or don’t want to update your site often, just have basic info, so that it doesn’t get outdated. I know I’m not impressed when I visit someone’s site and the Christmas specials are still up in May! Social media is probably the most time-consuming marketing activity for most of us. On top of figuring out what to post, creating images and content, and searching for great content, it’s a very distracting place to be! Did you know that Facebook uses some of the same technology that casinos use to keep people at the slot machines? This is why I recommend a post scheduler, like eclincher, sprout social or viral tag to help you to preschedule, and even automatically recycle you content. Plan an hour or two a week to sit down and schedule out a few posts a day. Be sure to post a variety of content that you think will appeal to your ideal clients. 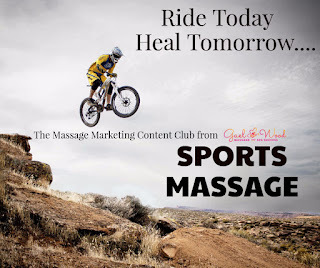 If you don’t have time to create images, blog articles, and look for great content to share, check out the Massage Marketing Content Club by downloading your free samples HERE. Last on the list is networking! If you are in a formal networking group, like the chamber of commerce, be sure to get events like business after hours on your schedule. It’s easy for these events to sneak up on us, and we end up missing out. If you aren’t in a formal group, check a few out or check your local paper, and even your kids school or your church for volunteer, donating and opportunities to help out and get involved. Once you get in the habit of marketing your business, you will see opportunities everywhere! 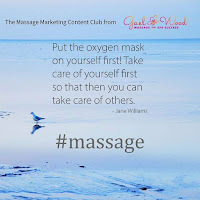 Gael Wood has over 20 years of experience in the massage and spa industry. including day spas, resorts, and office settings, owning a therapeutic massage office, full day spa and currently an out call practice. 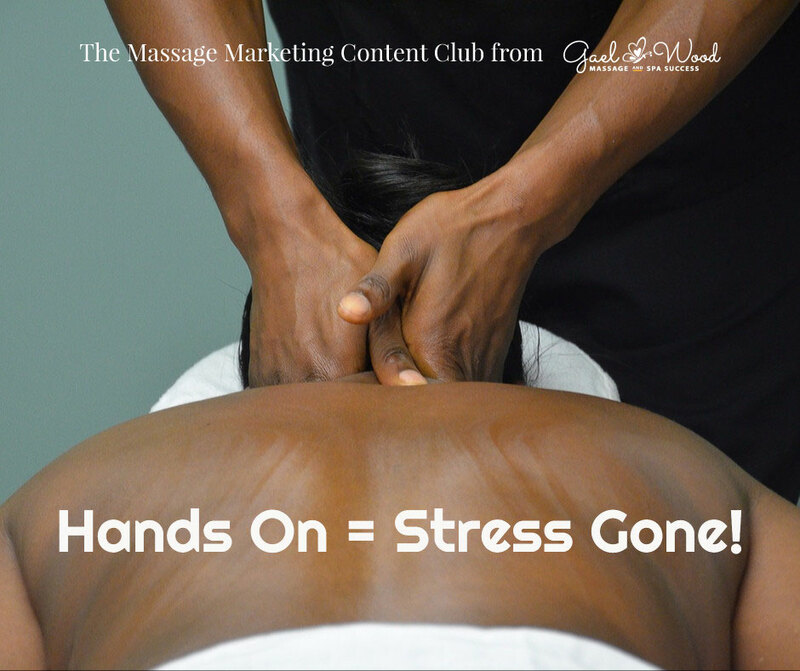 She has amassed an immeasurable amount of knowledge and expertise in the art of growing and maintaining a thriving massage & spa business. She now concentrates on educating and training massage and spa therapists in the areas of marketing, business start up, customer service and spa services. 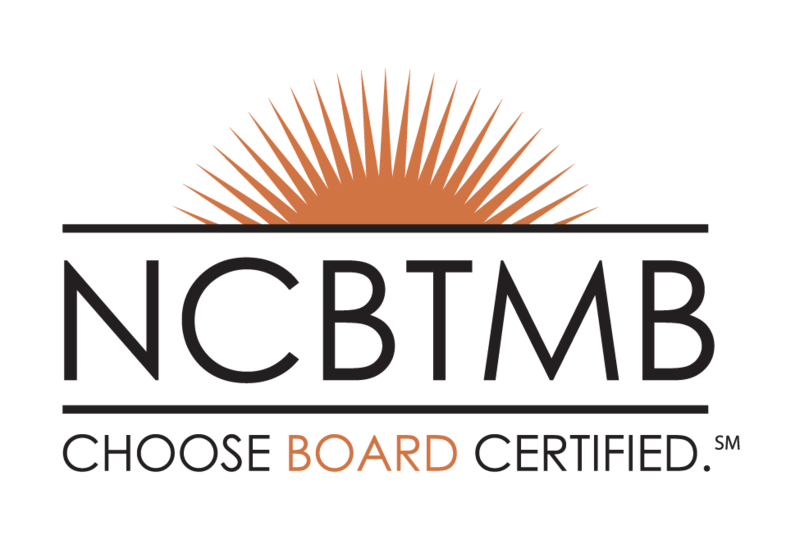 She is a NCBTMB approved CEU provider, licensed massage therapist and esthetician. 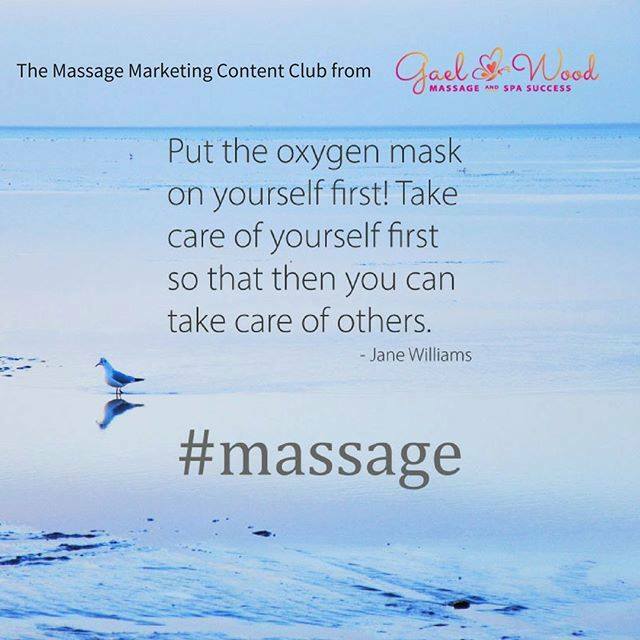 Gael has over 20,000 massage therapists on her social media pages and email list.